Anna Maria is now on Tallahassee’s radar. 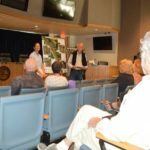 That’s what Anna Maria Mayor Dan Murphy said March 23 at a city commission meeting, when he gave an update on two bills that could undo the city’s vacation rental regulations. 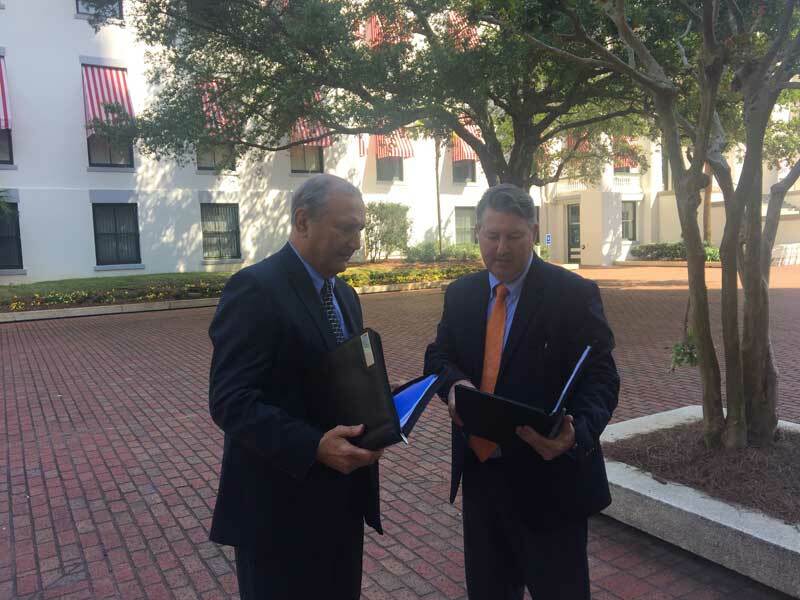 Murphy visited Tallahassee March 19-21, meeting with city lobbyist Chip Case, as well as multiple state elected officials to lobby against House Bill 425, introduced by Rep. Mike La Rosa, R-St. Cloud, and Senate Bill 188, introduced by Sen. Greg Steube, R-Sarasota. From Sunday to Tuesday, Murphy met with Sen. Bill Galvano, R-Manatee, Rep. Jim Boyd, R-Bradenton, and Rep. Joe Gruters, R-Sarasota. Galvano sits on the Rules Committee, where the bill was under review March 23. Murphy said in his meeting with Galvano, which included a phone conversation with Manatee County Commissioner Carol Whitmore, Galvano was supportive of city efforts to regulate vacation rentals. According to Murphy, Galvano “thought the issue had been settled in 2014,” when the state legislation on governing vacation rentals was last amended. Murphy said similar support was found from Boyd and Gruters, who both sit on the commerce committee, another committee where the bill will get a review, although Murphy added he couldn’t be sure how the representatives would vote. On March 14, the House bill made it through an agriculture and property rights subcommittee with a 9-6 vote. It must pass two more committees before reaching the floor for a vote. 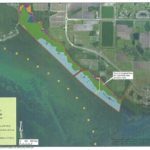 Thanks to efforts from Anna Maria Island residents, Murphy said, Anna Maria is now on the map in Tallahassee. Senators and representatives have been inundated with calls, emails and letters from residents, in part due to the efforts of residents Amy Tripp and Ruth Uecker, who have been circulating petitions and calling other cities to mobilize opposition in a grassroots campaign against the bills. According to Murphy, the only city mentioned by Steube when he addressed the Senate was Anna Maria. “He didn’t talk about Flagler or Tallahassee…. He talked about us. And the reason is because we’ve been bombarding them,” Murphy said. The mayor encouraged citizens to reach out to Boyd and Gruters. Uecker, who has provided commissioners with updates on her lobbying efforts, said she would make her own visit March 28 to Tallahassee to testify against the bills. City commissioners offered to reimburse Uecker for gas for her Tallahassee trip. “We’re very fortunate to have a resource like Ruth to carry the ball,” Murphy said. 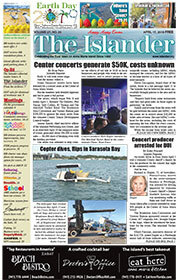 The city of Anna Maria has updated its website, www.cityofannamaria.com, with contact information for Gruter and Boyd.